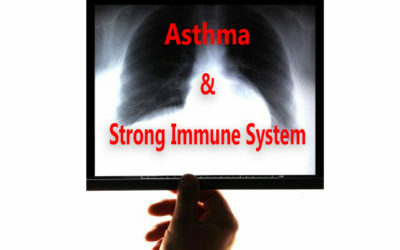 A weak and abnormal response of the immune system is a major factor contributing to the causes of asthma. Asthma is an allergic condition characterized by the narrowing and swelling of the airways. It is accompanied by an excessive production of mucus. These changes in the airways cause an obstruction in the flow of air … Continue reading Is it possible to avoid the causes of Asthma by strengthening your immune system?